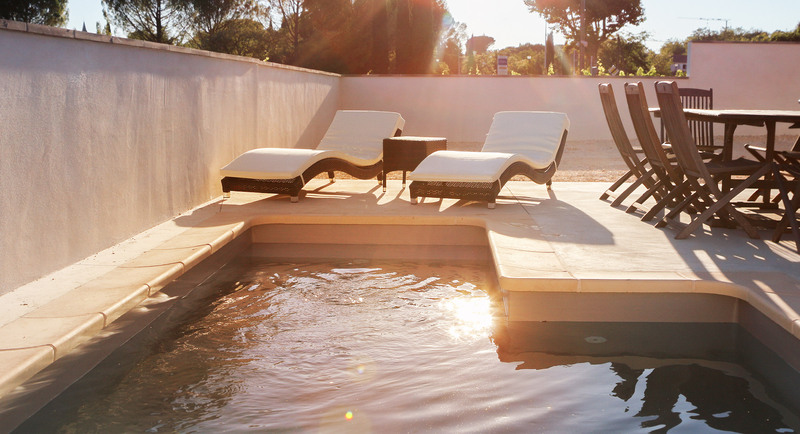 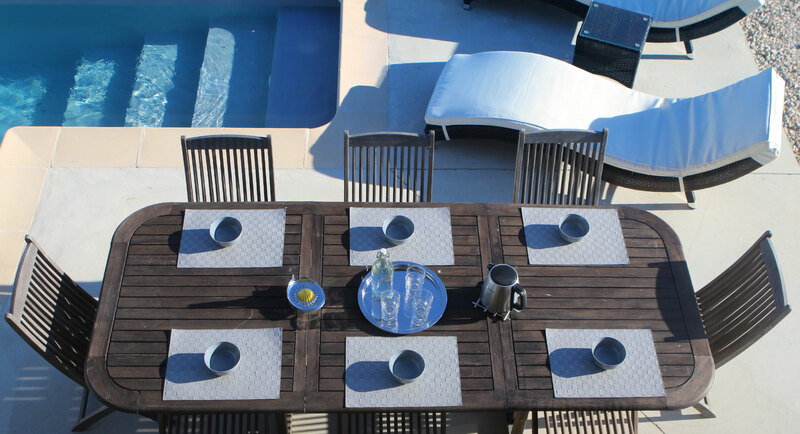 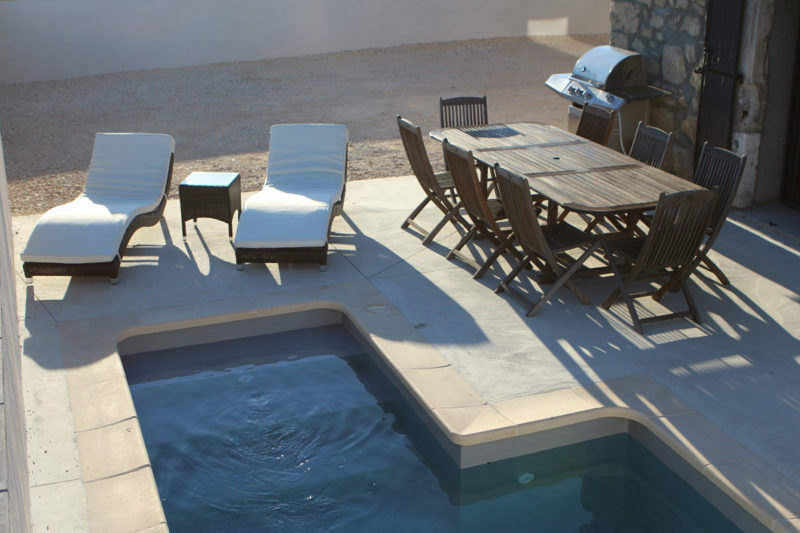 La Grange de Papy is a villa with a heated pool sleeping 8 people on the way into Vallon Pont d’Arc. 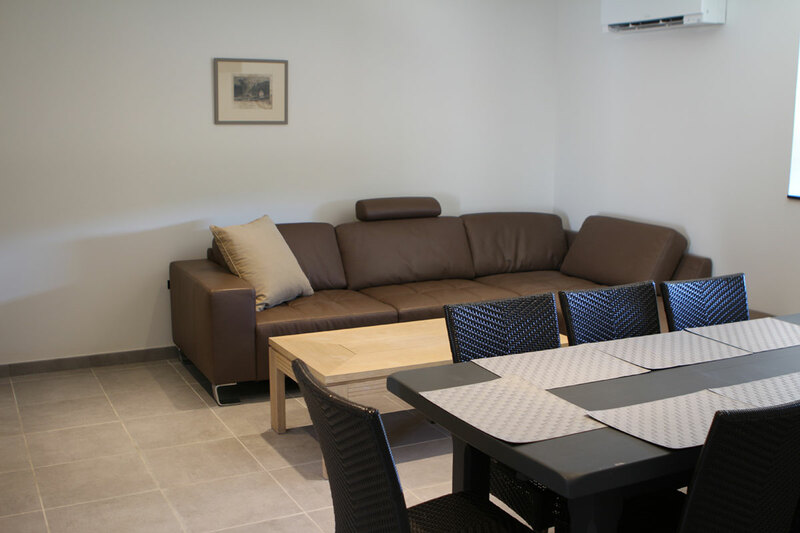 With 4 bedrooms and 4 bathrooms, , it is perfect for holidays with families and friends with private bedrooms and shared living rooms. 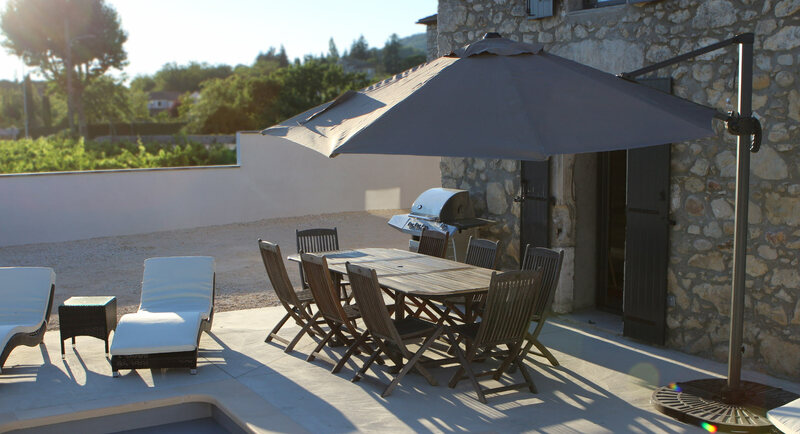 La Grange de Papy is ideally located to explore the Ardèche, just 3km from the Pont d’Arc and 4km from the Ardèche river gorges. The extraordinary Caverne du Pont d’Arc is 10 minutes away by car. 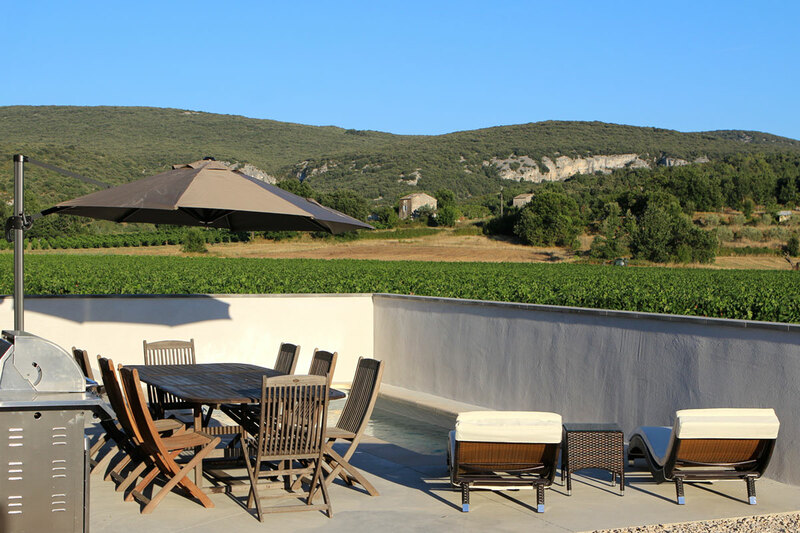 With views over vines, La Grange de Papy guarantees extremely comfortable holidays in southern Ardèche.